Dedicated to writing practical content that limits homeowner queries, Classic Folios’ Editorial Team knows how important it is to keep up to speed on the latest building techniques, systems and finishes. Needless to say, we jumped at the opportunity to visit HAB Housing’s Lovedon Fields development, on the outskirts of the historic village of Kings Worthy. Simon and Jasmine were excellent tour guides and the construction team were very accommodating. 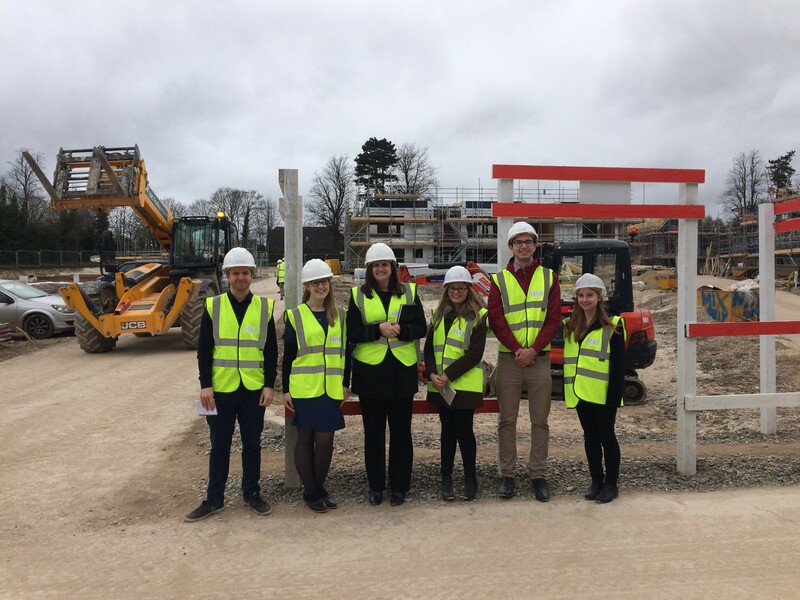 We saw the properties at various stages of construction, from foundation to first fix, before finishing the visit with a sneak preview of the show home. This behind-the-scenes look at the construction process was insightful and has enriched our industry knowledge. We would like to extend our thanks to HAB Housing and the team at Lovedon Fields. We’re sure there will be lots of happy home buyers and we look forward to working on your future developments.